Mohegan Lake is a hamlet in the town of Yorktown. 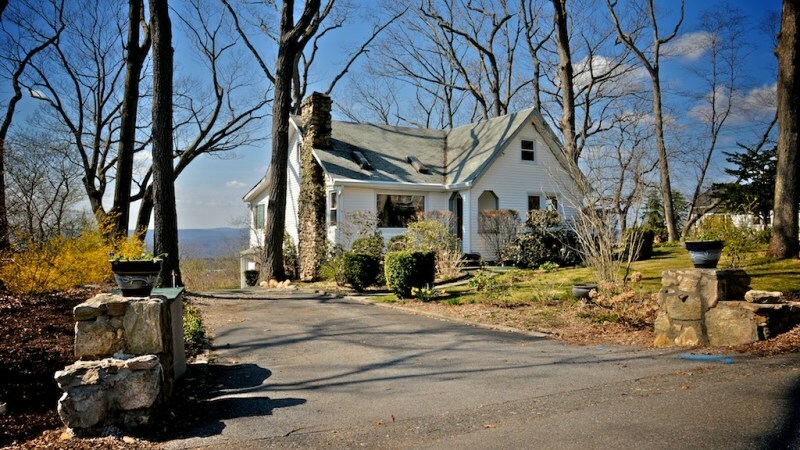 It’s located in the northwestern part of the town, easily reached from points north and south by the Taconic Parkway. Route 6 is the primary east-west road, bringing shoppers from eastern Putnam County. 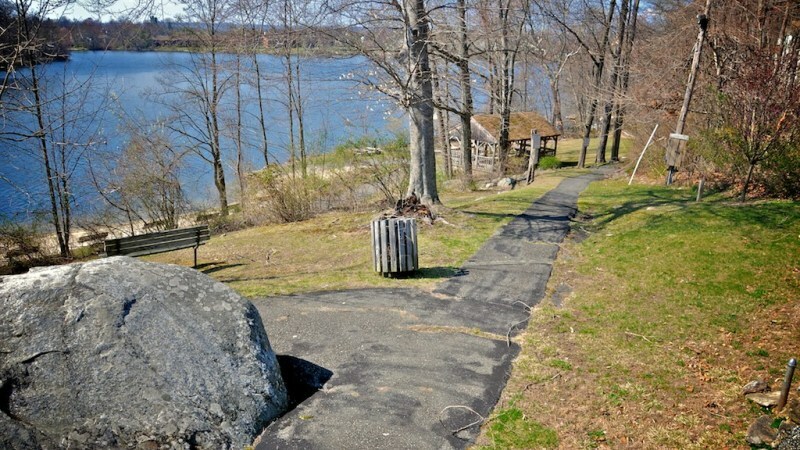 Like many of upper Westchester and Putnam’s communities, Mohegan Lake began as a destination for vacationers from the city. During the late 1800s and early 1900s, train travel became more efficient, allowing city dwellers to make the trip to the country in just a few hours. The lake was immensely popular for several years, but eventually bigger, better resorts sprang up in the Catskills and Adirondacks. Coupled with the rise of the automobile, the vacation population began to decline, but in its place came a new suburb. 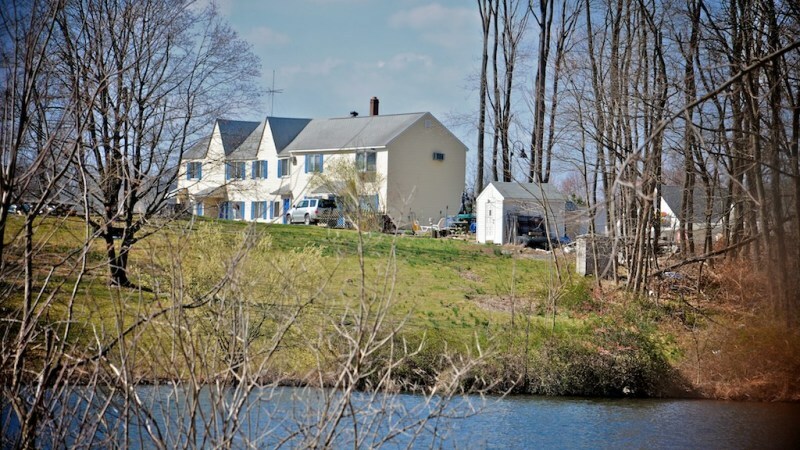 Today, Mohegan Lake, like the rest of Yorktown, is a mix of residents whose families have been there for generations and newcomers seeking an affordable town with a great balance between rural and suburban. The location of the Cortlandt Town Center, which is primarily anchored by Wal-Mart, Best Buy, Old Navy, Bed Bath and Beyond and Home Depot. The shopping center is one of the only ones of its kind in the area, and draws residents from neighboring towns. 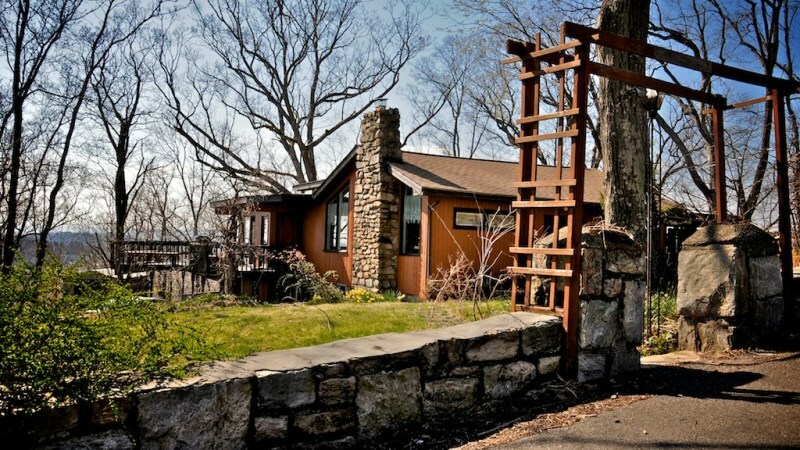 The lake itself is still a popular attraction for homebuyers. Though the lake is private, about 1,500 families in the area have rights. 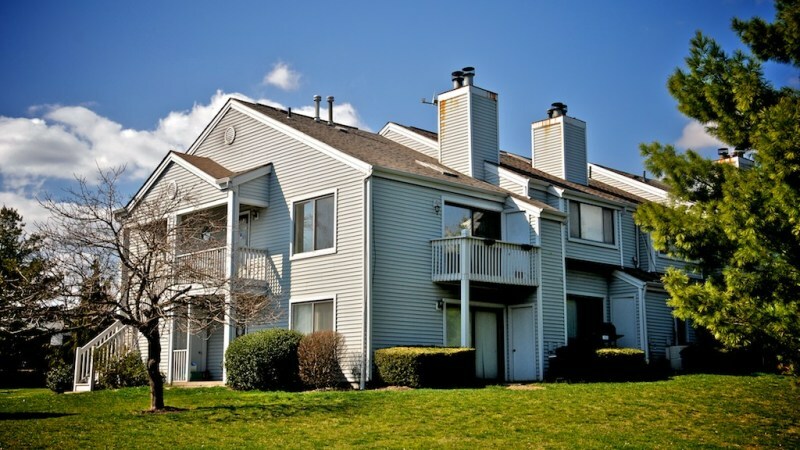 There are a few condominium and cooperative complexes; some are on or very close to the lake. Single family homes are plentiful, with small, moderately priced two-bedroom and three-bedroom homes for young couples or empty nesters, and larger, pricier homes for those trading up. 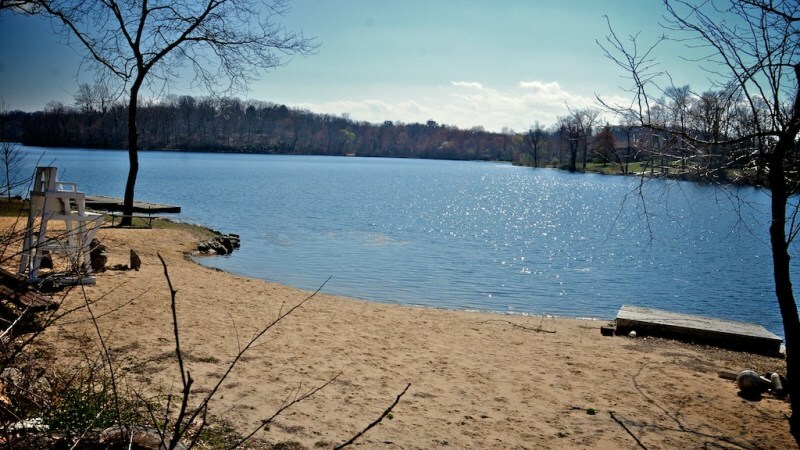 Mohegan Lake is served by the Lakeland School District. There are about 6,000 students hailing from towns in Putnam and Westchester. There are five K-5 elementary schools, one middle school and two high schools as well as an alternative high school. Unlike many neighboring districts, Lakeland offers full day kindergarten. The district’s students have performed above the state median on both the elementary and middle-school level tests, and in most cases fewer than 5% of students are below state standards. High school students are required to take multiple Regents exams to graduate; on all exams students were above or close to the state median. The presence of the Cortlandt Town Center brings substantial traffic to Mohegan Lake. However, in an area where good shopping areas are scarce, potential homebuyers may still prefer to have an abundance of nearby retailers. Add in well-performing schools, excellent parks and recreation opportunities, and affordable lakefront property, and Mohegan Lake’s appeal outweighs the drawbacks. 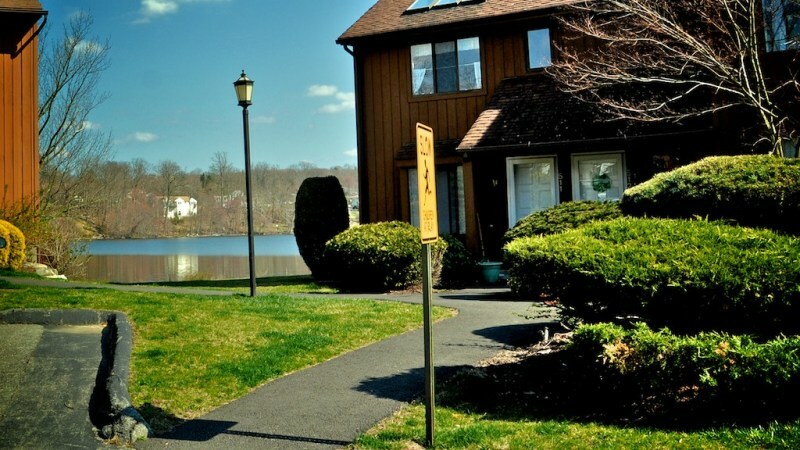 "A Lakeside Community with Amenities"
Depending on who you talk to, the roughly three square mile community in Yorktown centered around a 105-acre lake is called either Lake Mohegan or Mohegan Lake. That is, unless you travel north to shopping-deprived Philipstown, where residents refuse to take sides and call it simply “Mohegan.” Philipstown residents often travel to the stores in the Cortlandt Town Center, which is supposedly in Cortlandt Manor; although, according to its zip code, it’s really in Mohegan Lake. Or Lake Mohegan. The actual lake is only accessible to certain residents (now over 1500 of them), who pay a small yearly upkeep fee for their lake rights. It’s a great community gathering spot in the summer, for boating, swimming and fishing; and in the winter, for ice skating. 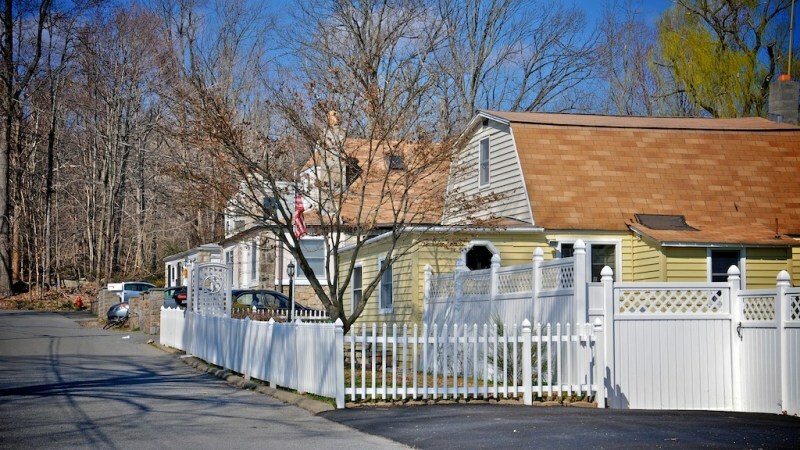 A former summer community, Mohegan has many smaller, affordable homes, as well as an assortment of larger and newer ones. 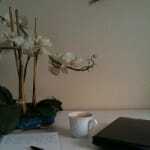 There are also condominiums, townhouses and an assortment of rentals. 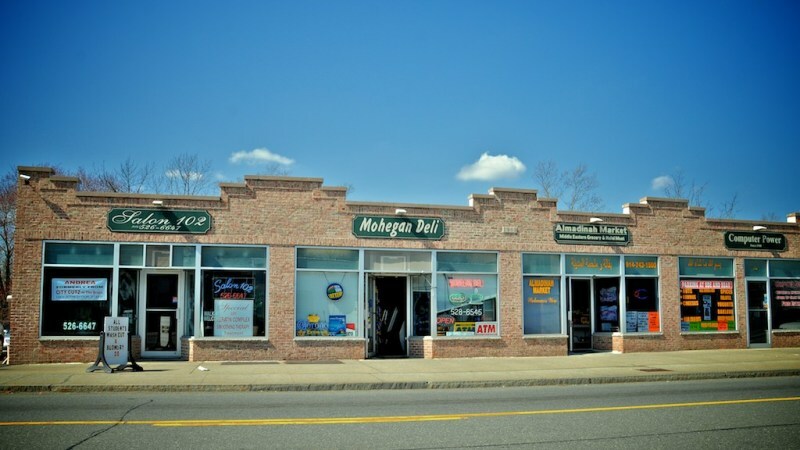 Like nearby Peekskill, Mohegan is more culturally diverse than many of its neighboring Westchester and Putnam towns, and its proximity to Peekskill means there is some nightlife available – restaurants, bars, the Paramount Theatre, and live music venues. 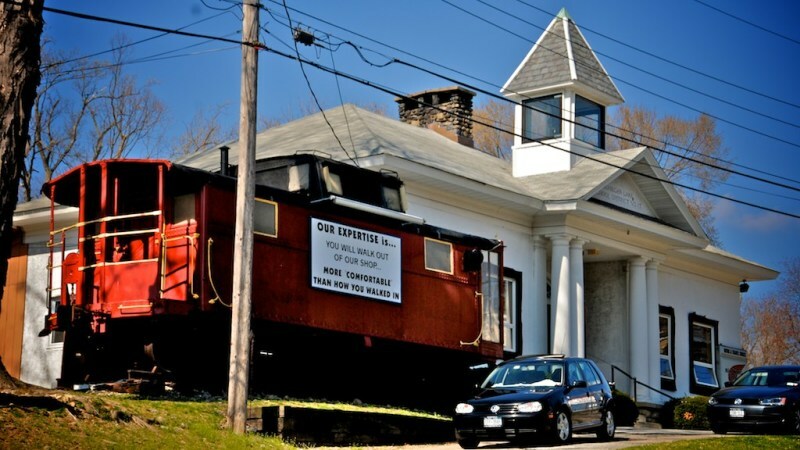 There is no Metro-North stop here, but the Cortlandt and Peekskill train stations are about ten minutes away, and the ride into Manhattan takes between 50-55 minutes. 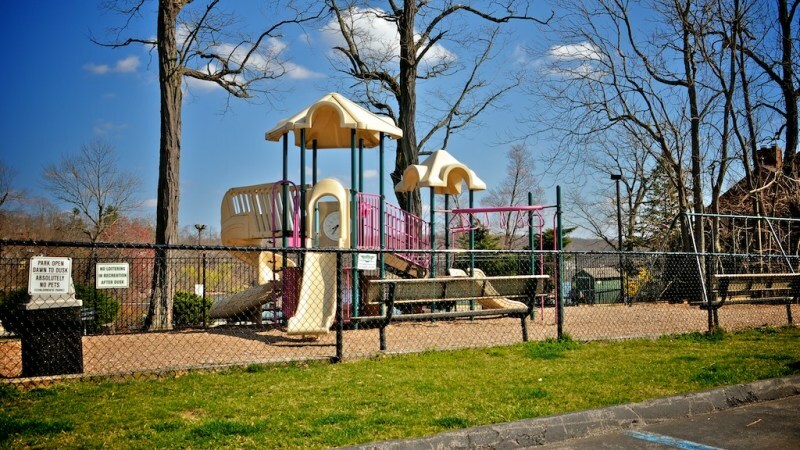 Mohegan residents can take advantage of Yorktown’s many community groups, recreational facilities, good schools, and fine medical facilities. 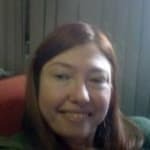 There are several wonderful parks with hiking trails, from the low-key, hiking-only Turkey Mountain, to the sprawling Franklin D. Roosevelt State Park, where you can picnic, swim, play all kinds of ball, hike, launch your own boat (with a permit), fish (with a license) or simply rent a rowboat and paddle around. Mohegan Lake feels a bit more spread out than a traditional small towns, but it’s low-key, surrounded by country, has all your shopping needs close by, and has a beautiful mile-long lake to pull it all together. "Your Own Private Lake, Within Reach of Civilization"
Lake Mohegan is named after its own town lake. 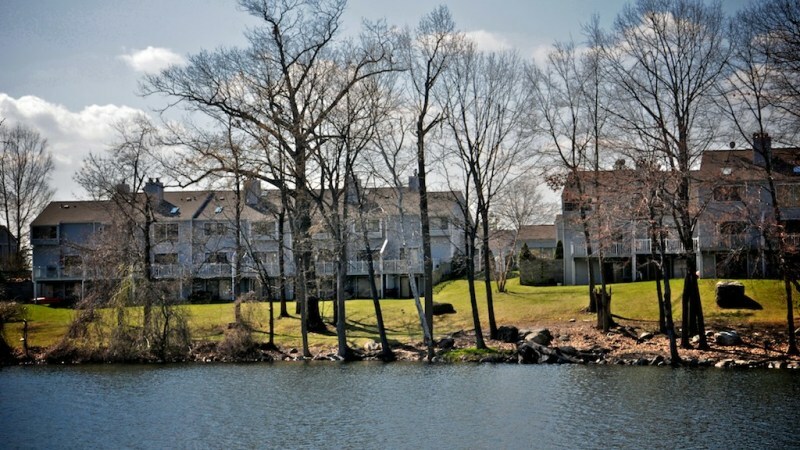 Lucky residents who choose to live nearby will have lake rights (only residents can use it, as it’s considered private). Good news is housing prices have gone down in the past few years, from around $400,000+to around 200,000+ (or less!) 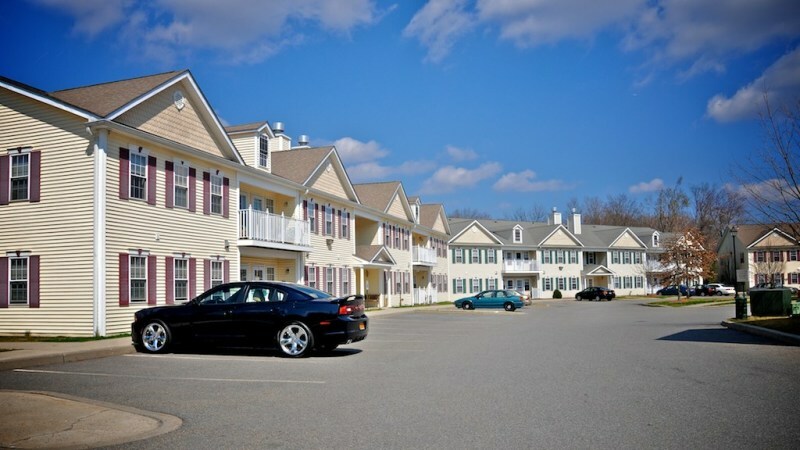 It’s one of the cheaper areas of Yorktown and Westchester, and you’ll feel comfortable knowing you can have a country home, but always be within reach of your nearest shopping center. 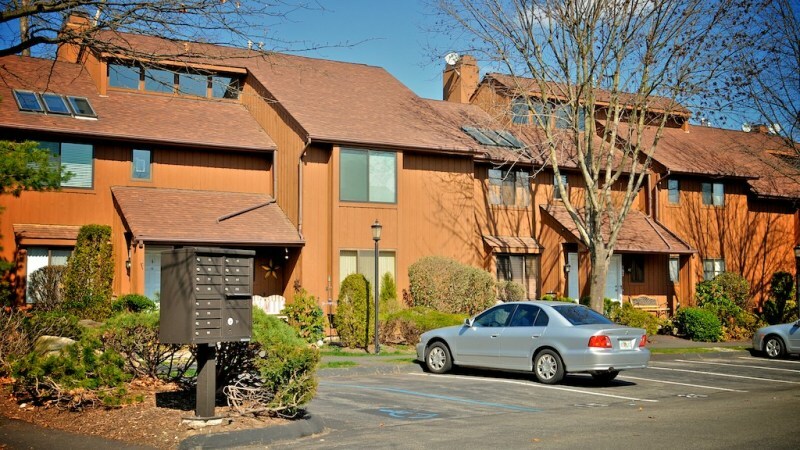 You’ll also feel comfortable knowing that you’re right near Hudson Valley Hospital Center. There’s a Podiatry center as well. Lake Mohegan has bus transportation (though some areas may not). You can expect that you’ll find a bus stop along Rt. 6, however, though you might want to get an idea of the bus route before you decide to use the bus. 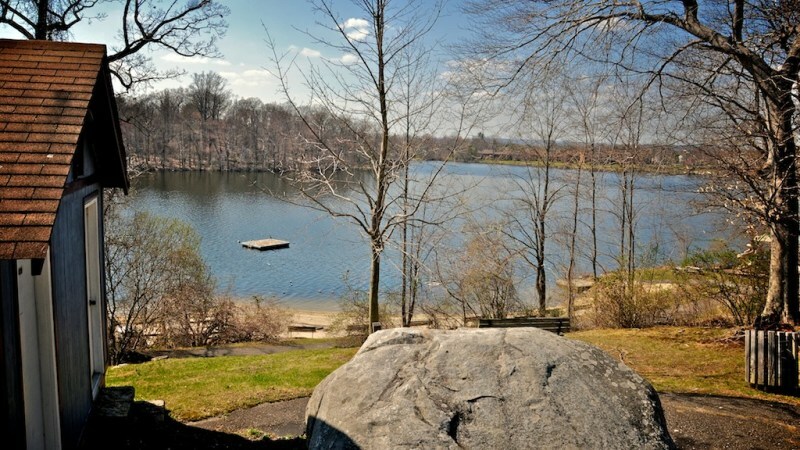 Lake Mohegan has a pleasant mix of both a country and a suburban feel. It’s great for families that have kids and teenagers alike. "Affordable, attractive living with a lake and some good commerce"
Mohegan Lake is a pretty, rustic, close-knit, family-friendly and amenity-rich area of Yorktown which is relatively more affordable than some of its Southern Westchester neighbors and has a healthy mix of attractive mid to large size homes and modern condominiums. For your shopping needs, you need not look further than Cortland Town Center which has all the major players including Barnes and Noble, Bed Bath and Beyond, Pier 1 Imports, PetSmart, Office Max, Walmart, Sleepy's, Michaels, Rite Aid, the Home Depot, a FIve Guys Burgers and Fries and the Stadium 11 multiplex. Restaurants in Mohegan Lake include Augies Prime Cut Restaurant & Bar which has a good wine and martini list and serves a nice Sunday Champagne brunch, Café Pizazz and Pizza Pizzaz which serves gluten-free pasta and pizza, Hanada Hibachi, Brodie’s Pub with its tasty Shepherd’s Pie and Piazza Roma which hosts fun comedy nights, a Baskin Robbins, Napoli’s Pizza and Restaurant and Mohegan Diner. The lake itself is open to residents only and has lovely little beaches. Lakeland School District is quite good. The median SAT score of its high school students is 1568. Mohegan Lake is pretty safe and the crime rate is relatively low. 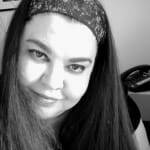 The median income is $80, 719. The median home value is $283,355 and the median rental rate is roughly $1,650. Mohegan Lake is about 80% White, 12% Hispanic 5 % Black and 3% Asian. The population of Mohegan Lake is approx 6010 and the median age is 38. 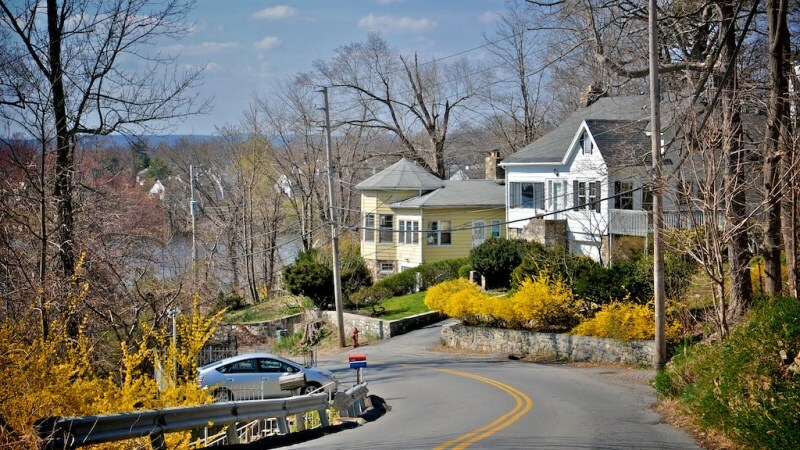 "Mohegan Lake - Once a Summer Destination, Today a Thriving Community"
This is one of the five hamlets that is part of the Northern Westchester Town of Yorktown. It is often referred to as Mohegan Lake by those in the area as another reviewer said. 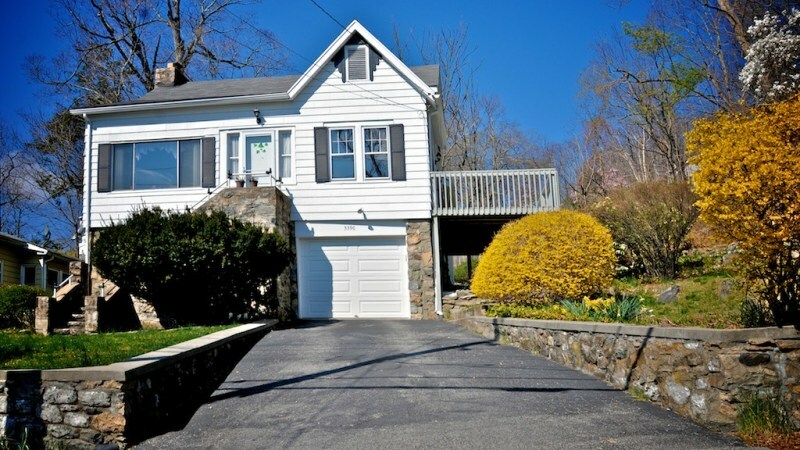 It used to be one of those summer vacation destinations for families from the NYC boroughs, but today it is an year-round community with good schools and great homes. Like the rest of Yorktown, its setting and natural beauty are worth mentioning. 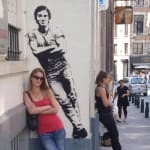 The truth is the longer you live here, the more you get used to taking it all for granted. The drive up Taconic is spectacular in fall and yet we often have to remind ourselves that this is the stuff tourists drive around to see! 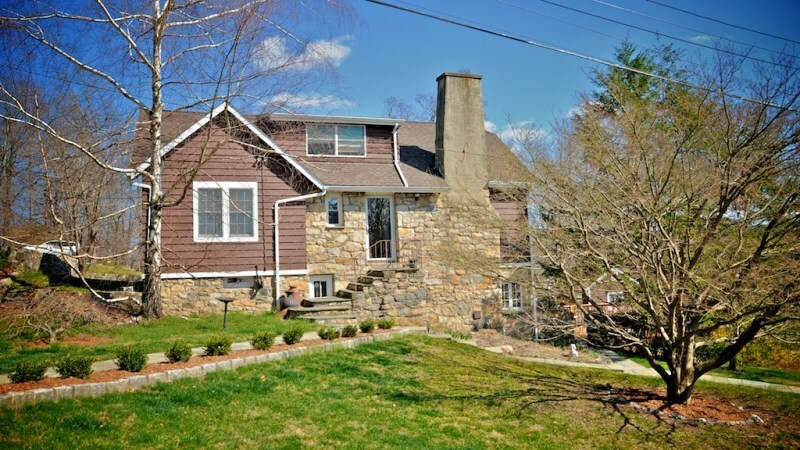 Lake Mohegan has some properties on the lake which offer the special thrills of waterside living in addition to the overall natural beauty of the Hudson Valley. Lake Mohegan is a racially and economically more diverse community than many of the neighboring towns. 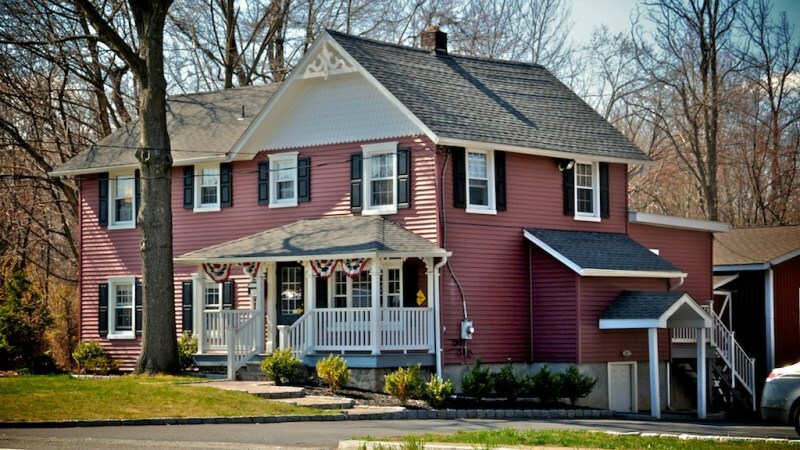 There are residential and commercial stretches and a fair mix of different types of housing. There is no train station in this hamlet but it is easy to reach Croton Fall or Peekskill from here. Most children in this area go to the Lakeland School District which is increasingly being recognized as a great school system. Given that this is the largest school district in the county, Mohegan Lake kids get to meet and mingle with kids from many of the neighboring communities. 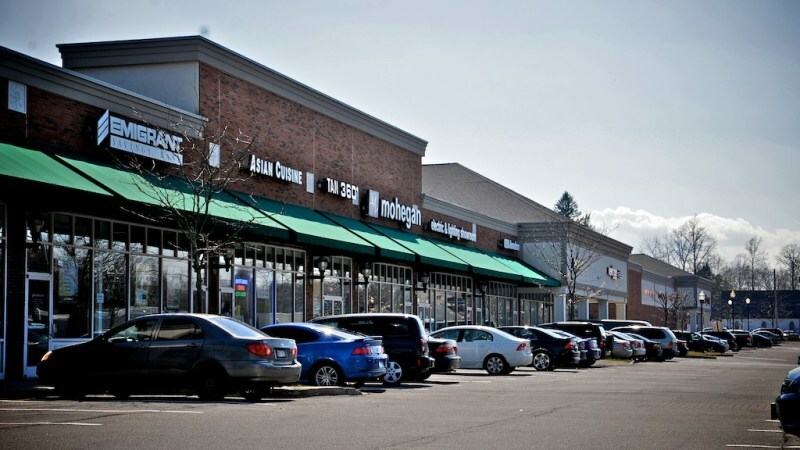 There is plenty of shopping in Mohegan Lake as the Cortlandt Town Center is right here. So, you can enjoy shopping at Pier 1, pick up a book at Barnes & Noble or check out the fancy soda machine at the Five Guys Burgher & Fries. There are also many other dining options in the neighborhood such as Piazza Roma and Hacienda Souza. Traffic along Route 6 can be annoying sometimes, especially the stretch between the Cortlandt Town Center and Lexington. 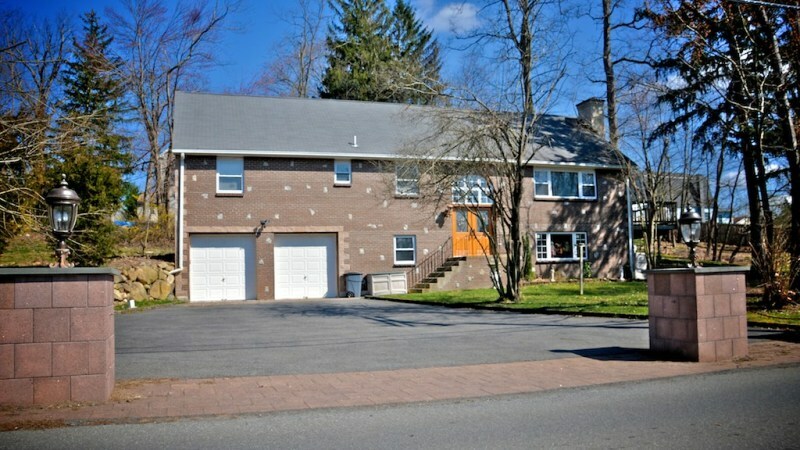 The hamlet is close to Bear Mountain Parkway and Taconic State Parkway which can provide access to other neighboring communities. Mohegan Lake is a safe, small town of the kind where families love to put down roots as it is possible to truly get to know your neighbors. 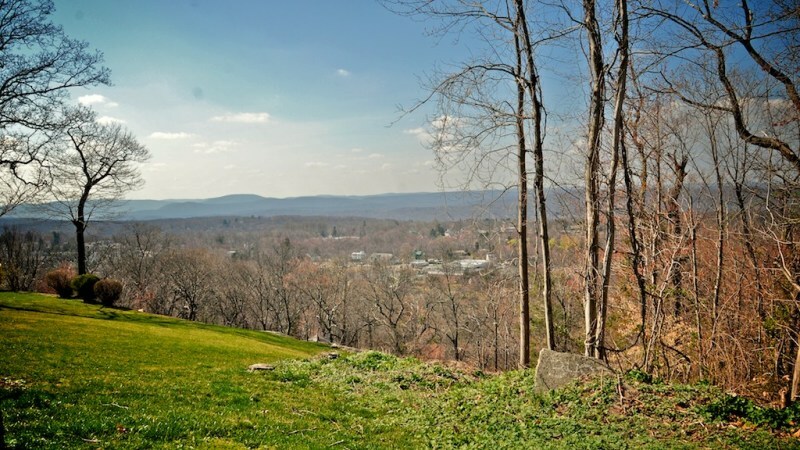 "Laid back & friendly suburban community"
Known also as Mohegan Lake, Lake Mohegan is located in Yorktown, a town in northern Westchester County. The neighborhood known as Lake Mohegan is about three square miles. The population here is mainly white, but includes strong Hispanic, African American, and Asian minorities. 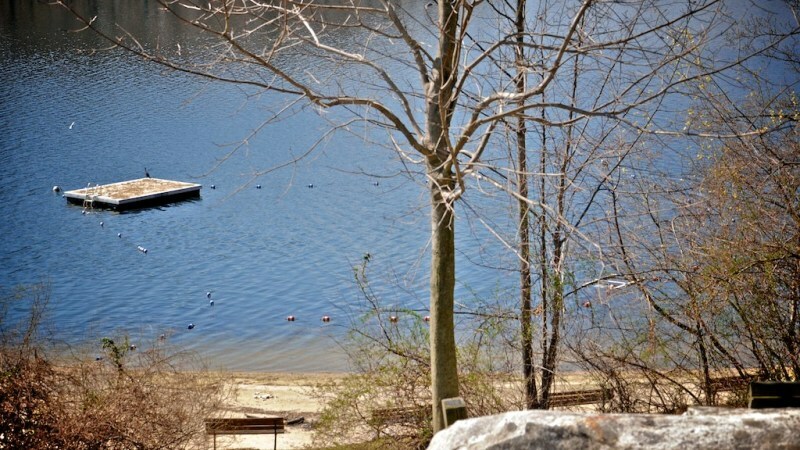 There is plenty to do in Lake Mohegan, particularly in warmer weather. Here you will find most of the usual lake/waterfront activities, as well as nicely maintained parks and hiking/biking trails. The town is remarkably well kept; the residents work to keep it looking nice, and the bulk of the taxes collected here goes to maintaining the lake. For those who have to commute, this area is serviced by the Metro North Railroad. If you have kids, they would go to the schools in the Lakeland district, which is supposed to be pretty good. In particular, I know that the students at George Washington Elementary consistently score well on state tests. 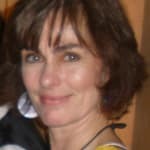 All of the parents I know who have kids there tell me that the teachers are excellent. While I'm not very familiar with the Van Cortlandtville School, I think it's pretty well regarded also. There are stores in Lake Mohegan's small downtown area; while the variety there is far from spectacular, you won't have any problem finding most staples. 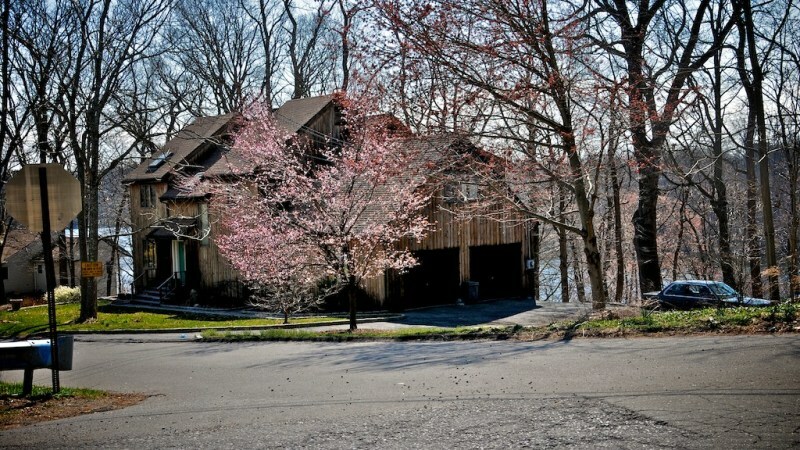 "Vacation spot turned into year round community"
Lake Mohegan is a friendly neighborhood with a great community. 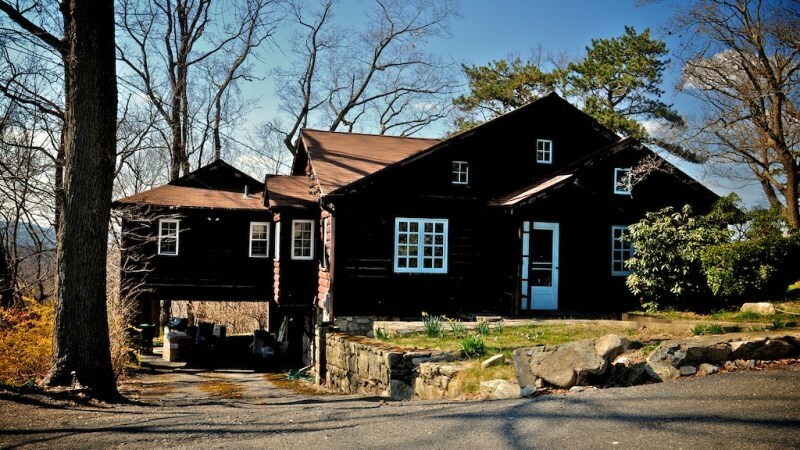 It is situated around Lake Mohegan and originally started as a summer vacation spot. Over the years it has turned into a quiet but thriving community. 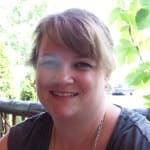 The houses are very affordable and residents can enjoy any of the six beaches around the lake during the warmer months. 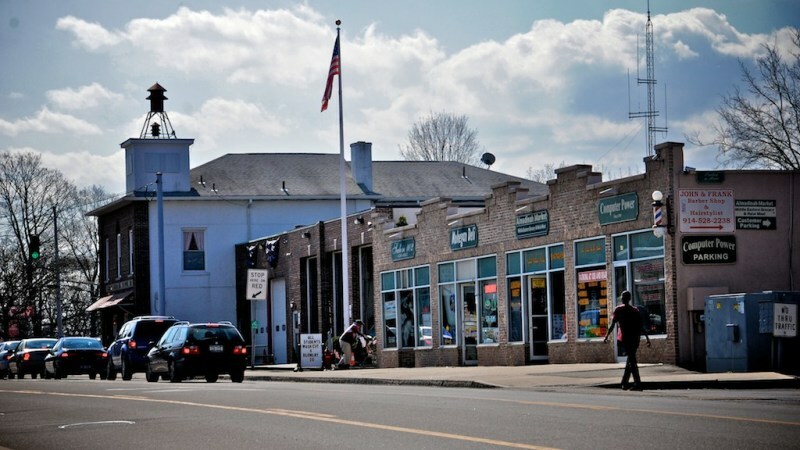 There are plenty of stores around Route 6 and is mainly a commercial area. Cortlandt Town Center is along here and has a movie theater in addition to restaurants and stores. 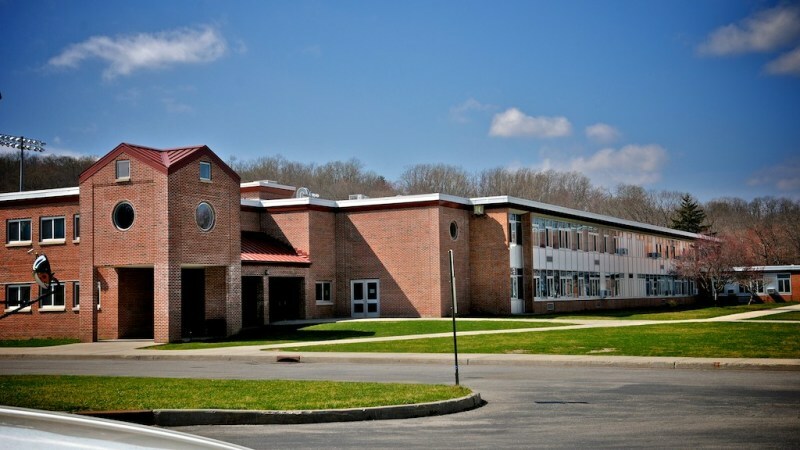 Mohegan Lake is part of the Lakeland School District which is well rated and located in the neighboring community of Shrub Oak. Some students complain that the high school is strict because there is constant surveillance but most parents praise it and like that there's always a watchful eye on their children. Mohegan Lake feels a lot like the summer vacations I used to take with my family and I think that's part of the appeal of living here. Being that it's within Yorktown there are also plenty of nature preserves and parks to explore. The lake may become a little dreary during the winter but a lot of people think it's worth it given the great summer scene.